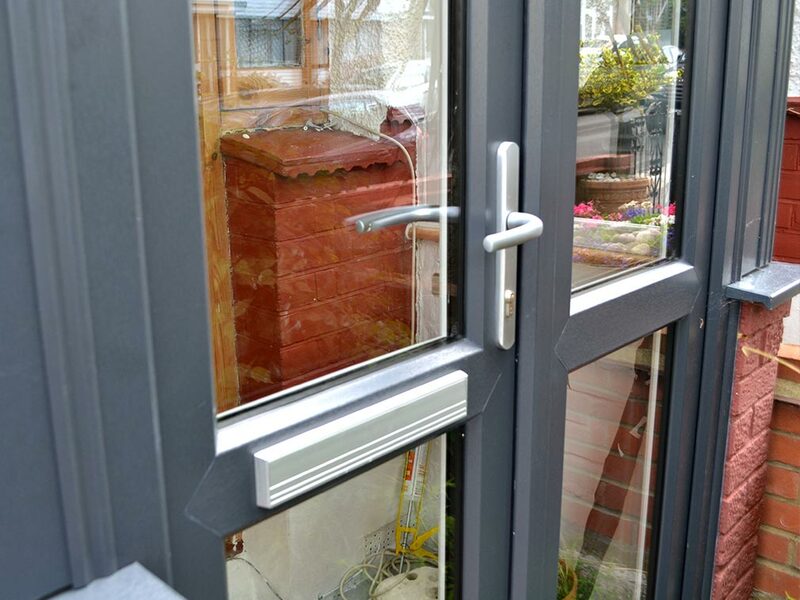 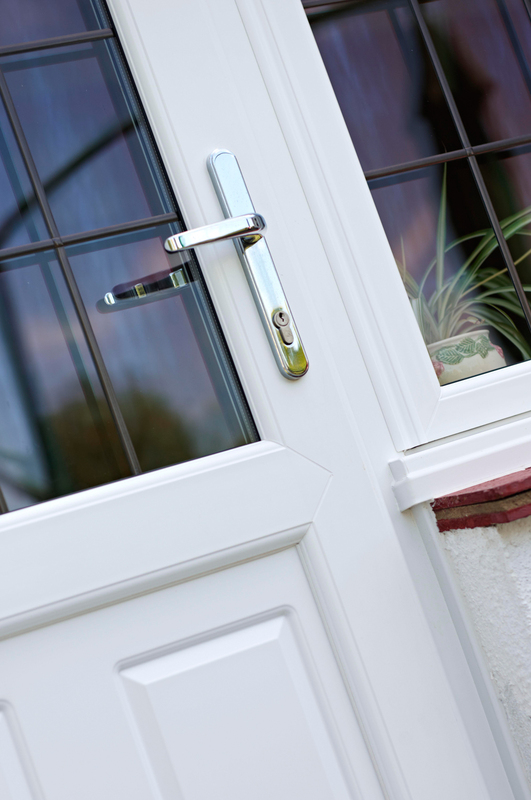 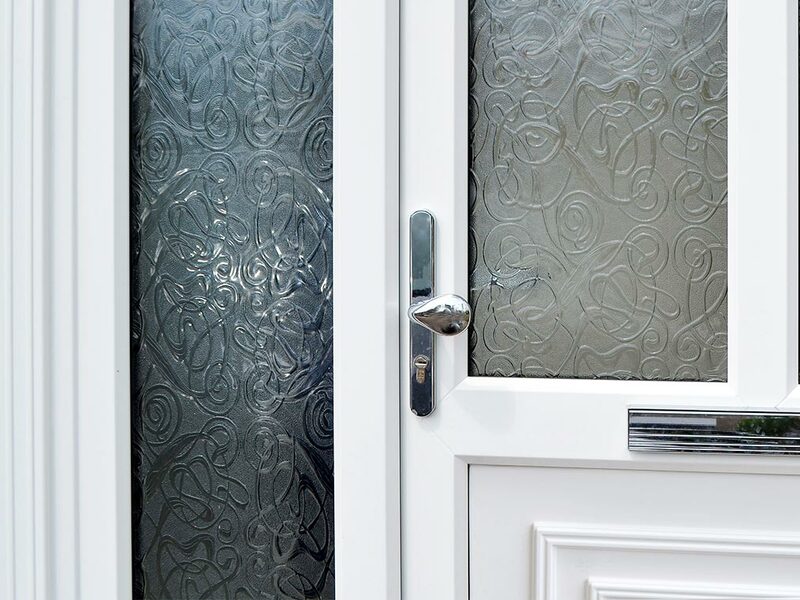 Our Entrance doors feature multi-point locking systems as standard. 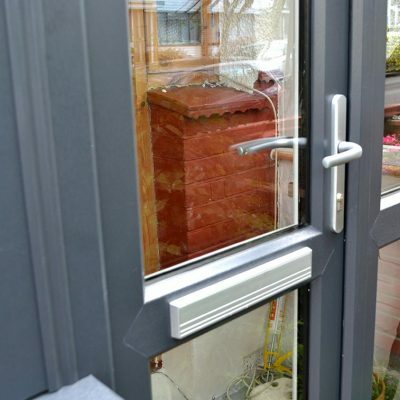 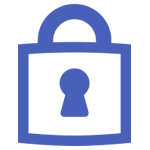 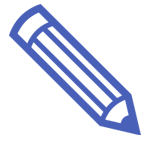 They are tested to the latest industry standards to ensure compliance with current Building Regulations requirements. 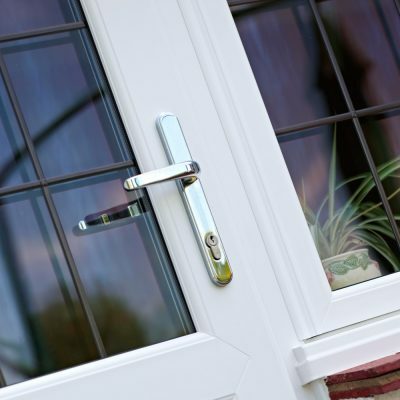 At Climatec, we use only the best quality profile systems. 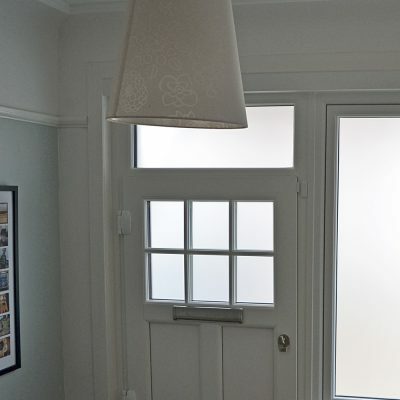 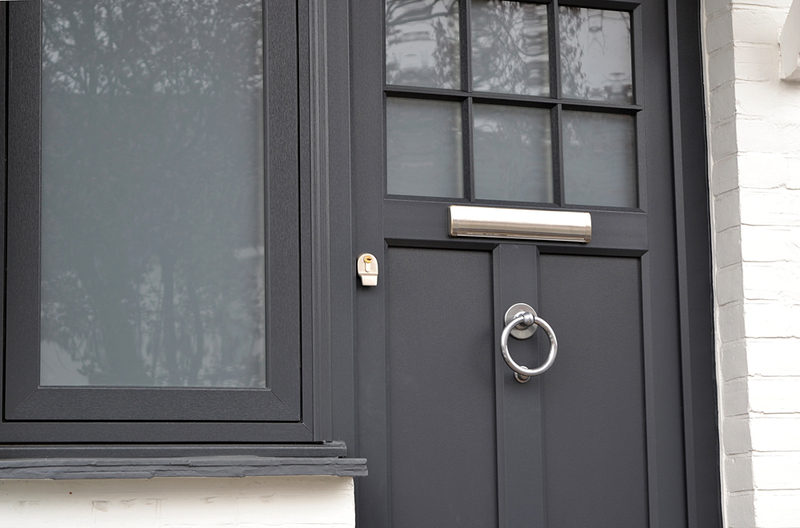 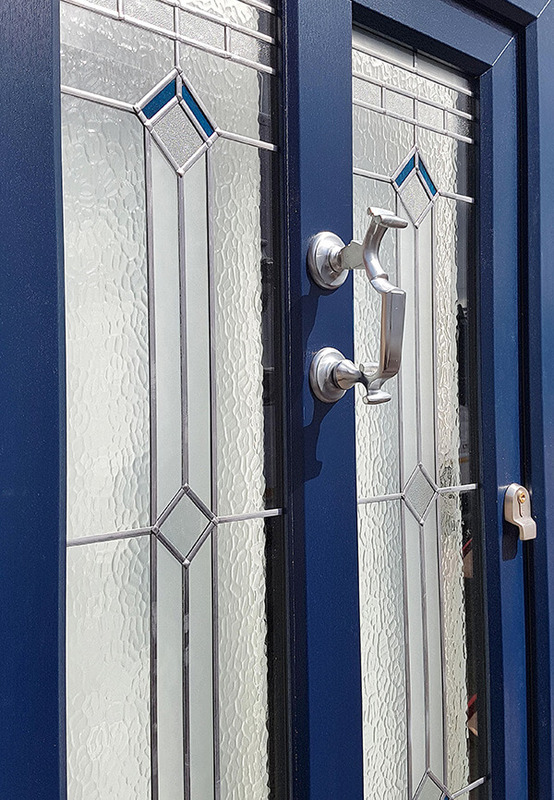 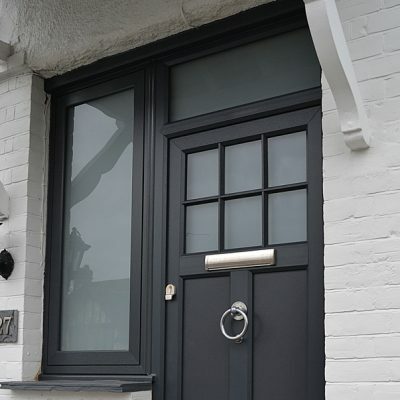 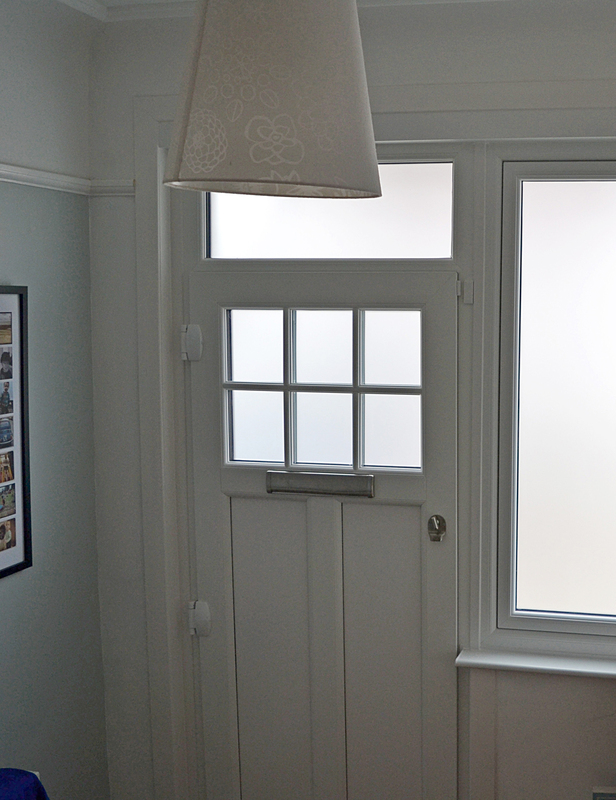 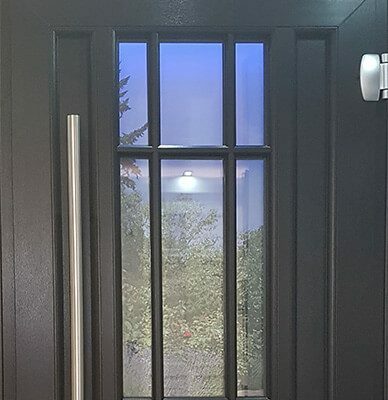 From doors designed to suit the character of a period property to the more modern sliding door that brings a vast amount of light into your home, we can fabricate the perfect door for any application. 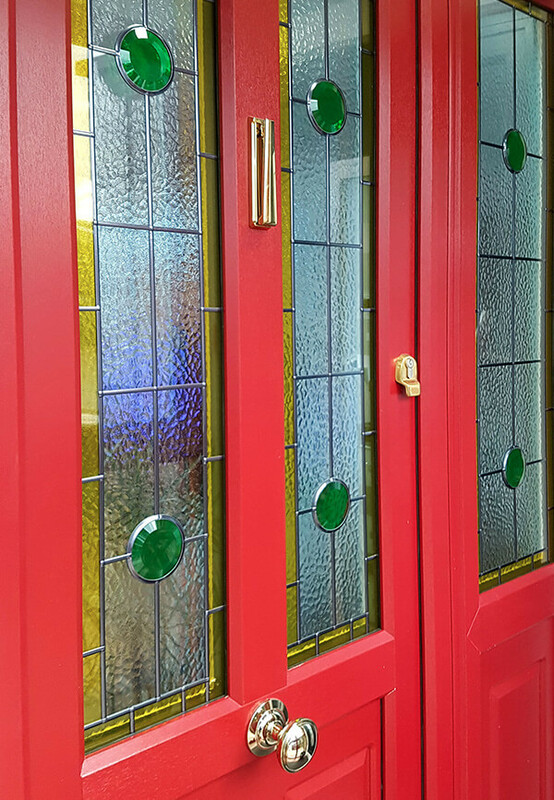 We manufacture our uPVC entrance doors at our purpose-built factory, creating bespoke doors to meet your exact specifications. 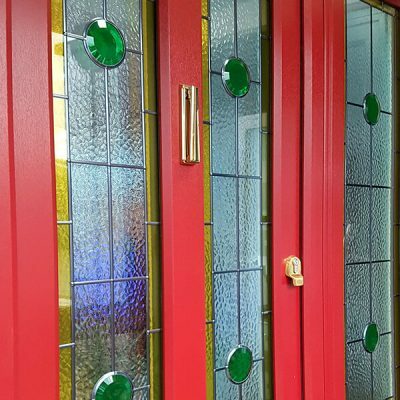 Whether you want a particular colour or configuration, we strive to meet your demands. 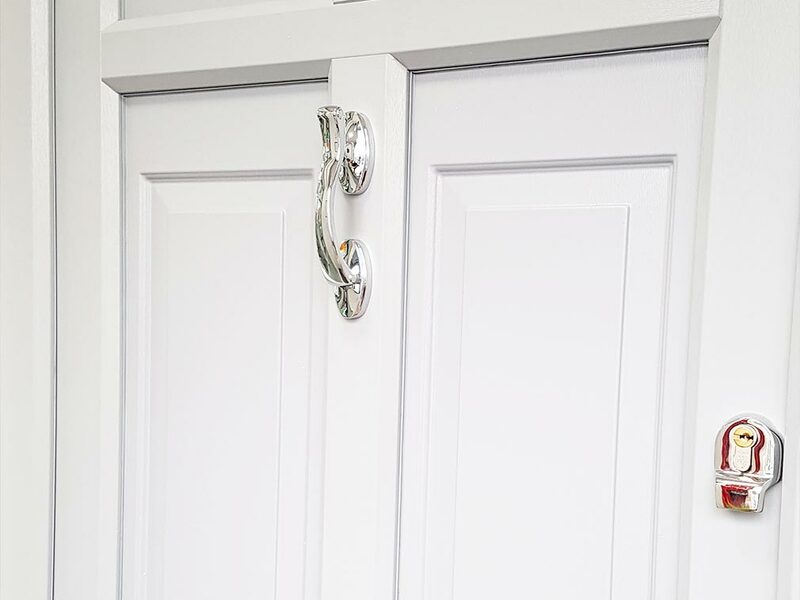 Our Rehau Total70 doors are manufactured to high standards in design, security and energy efficiency, complying with the latest building regulations set by the Government. 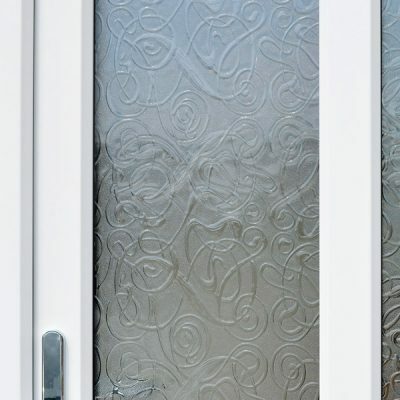 From simple back doors to complex period designs, PAS24, Doc Q and emergency access are just some of the features available. 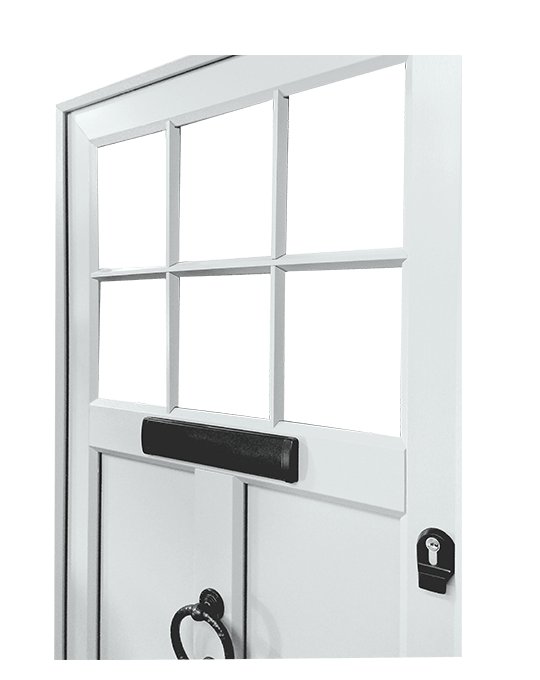 Calibre entrance door systems provide a high performing and cost-effective solution to all your entrance door needs. 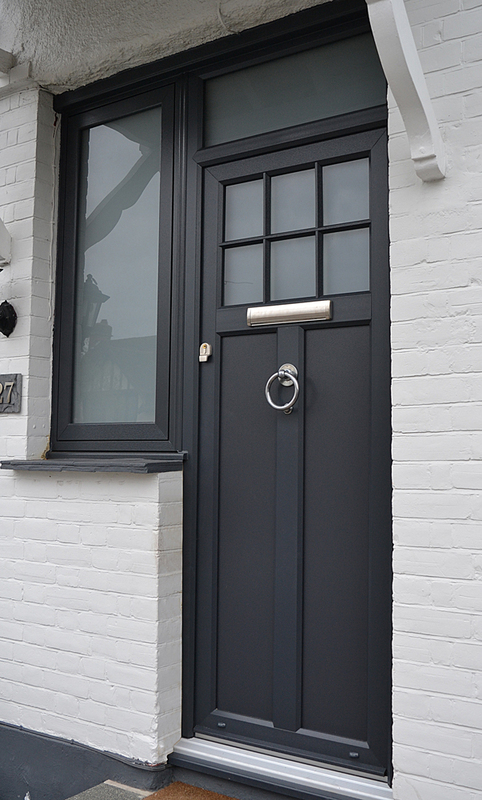 Their performance is matched by their versatility, creating an excellent entrance door option. 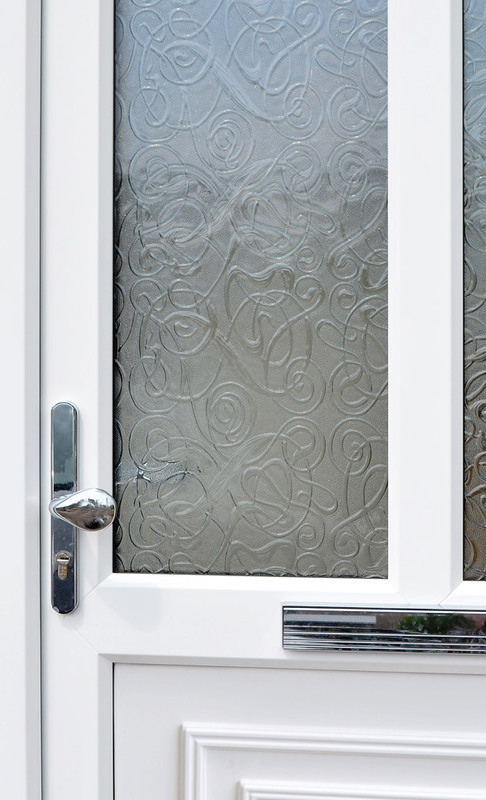 Using the Calibre system, we manufacture high quality entrance doors for trade customers. 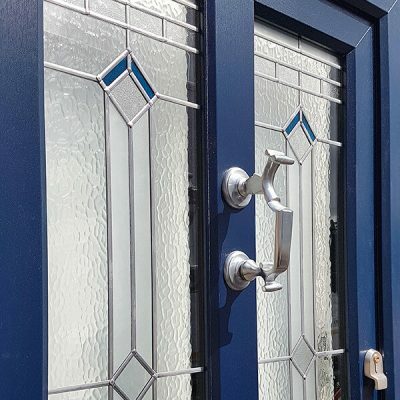 Whatever your customer base, we can create the perfect entrance doors to meet your customer’s demands.